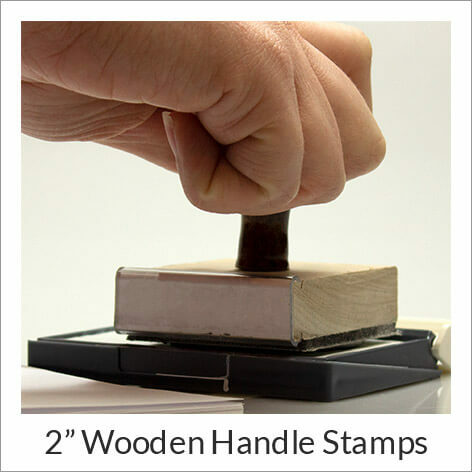 When most people think of rubber stamps they think of the classic wooden handle stamp and ink pad. 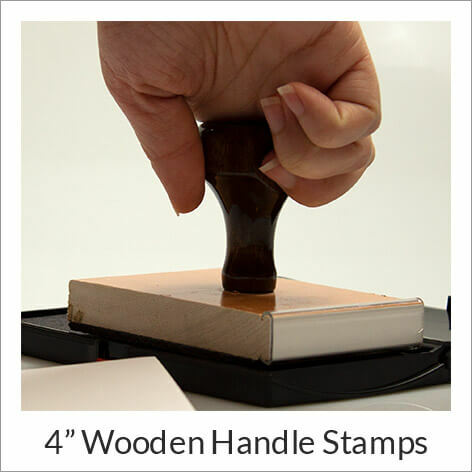 If you're looking for a traditional wooden hand stamp, we have many sizes available here at Simply Stamps. 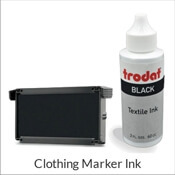 These rubber stamps can be customized with any text or design you need. 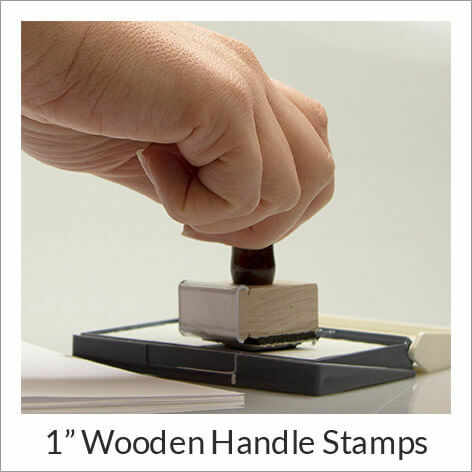 Traditional hand stamps do not come with ink, you must purchase an ink pad. 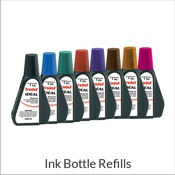 These stamps, however, allow you to switch inks as easily as 1-2-3. 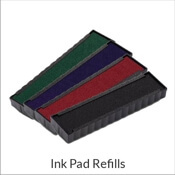 Buy ink pads in all your favorite colors and see your design come to life in a rainbow of hues. 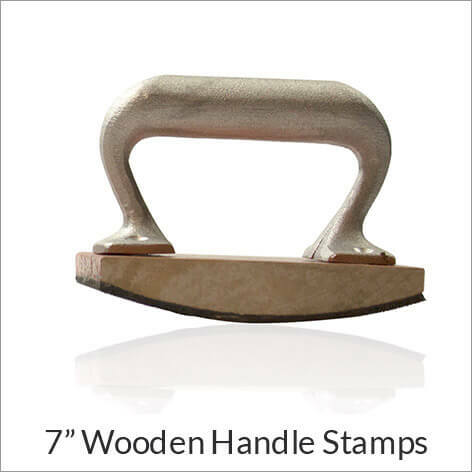 We have divided our traditional wood handle stamps into different sizes, based on their width. Shop sizes up to 1 inch, 2 inches, 3 inches, 4, 5, 6 and 7 inches wide. 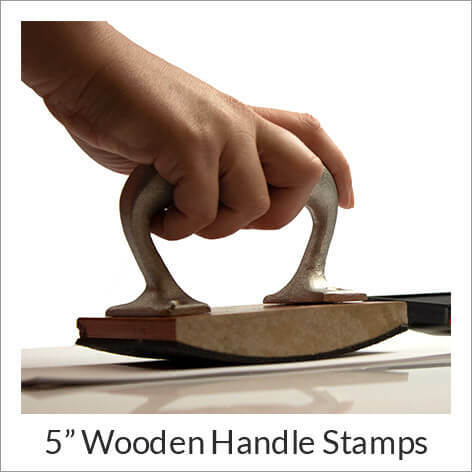 Sizes larger than 5 inches in height are automatically placed on a rocker stamp. 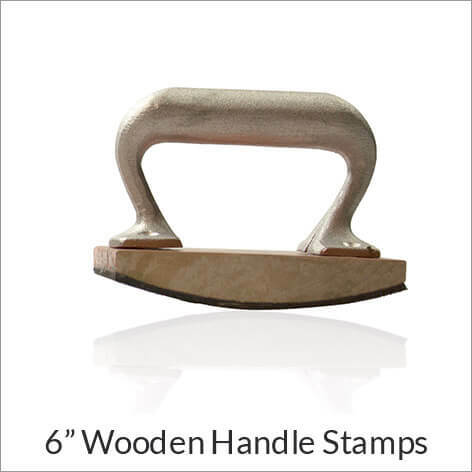 Whether you need a wooden hand stamp for business or personal use, we can create the design you need for any purpose. 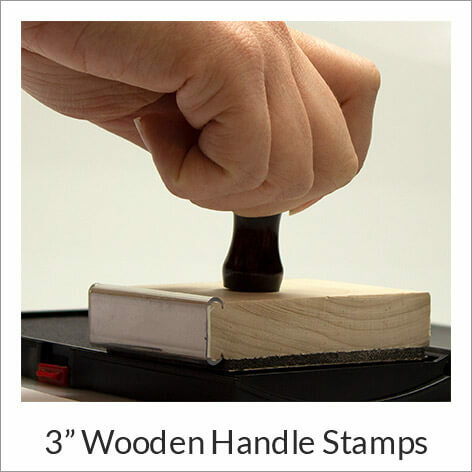 From address stamps to custom line stamps, these wood handle stamps can be personalized for many different purposes. 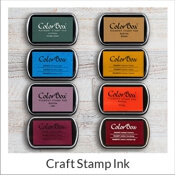 Most orders ship next business day from Simply Stamps.